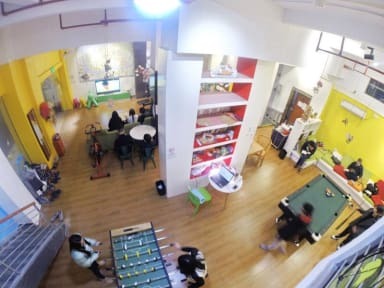 Lazy Gaga Hostel, Guangzhou, Chiny : Rezerwuj teraz! Decent hostel in a good location. In my opinion a little bit overpriced. Helpful and nice staff.